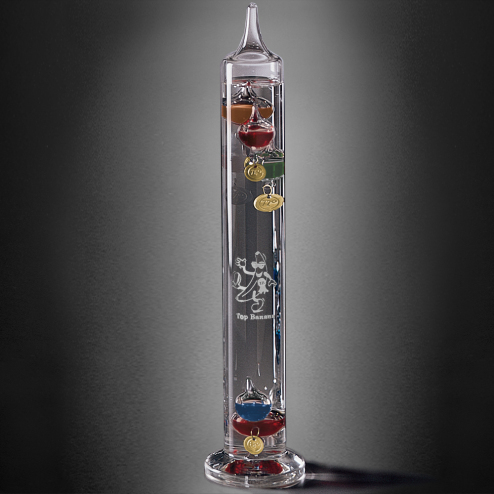 The Galileo Thermometer is an amazing gift for any desk. Glass balls with a temperature float at the top of the thermometer, and the lowest floating ball indicates the approximate room temperature. 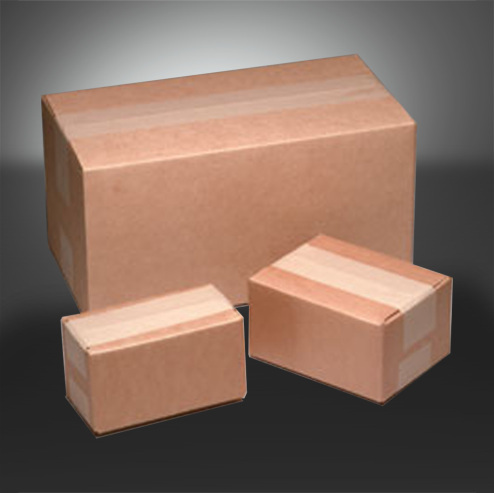 This gift is a perfect conversation starter! 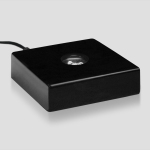 Black Piano Finish Lighted Square Base 3-1/2"